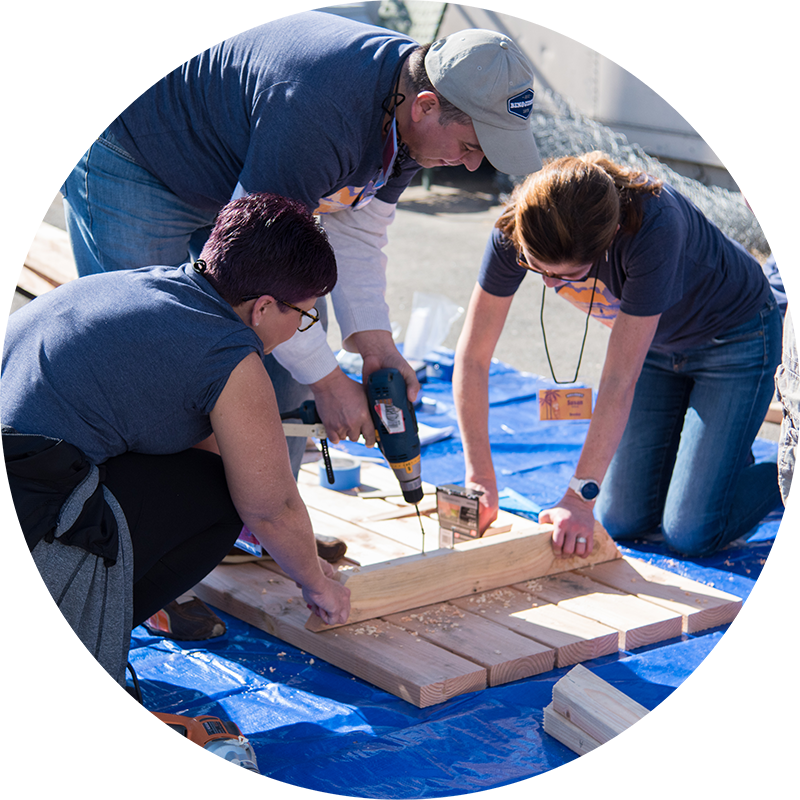 We want to help you create a bigger impact in San Diego while engaging your employees in a meaningful volunteer opportunity that promotes working as a team. 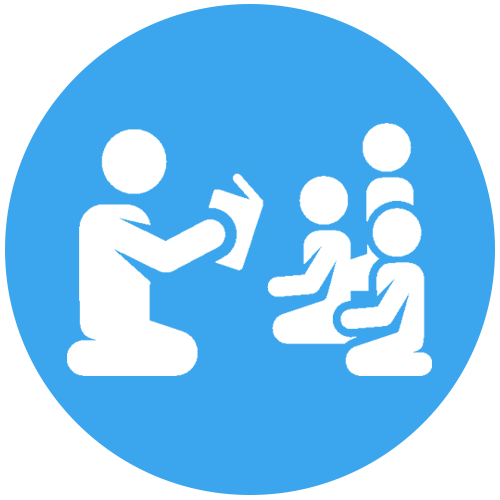 HandsOn San Diego creates custom volunteer projects that connect your company to the nonprofits, schools, and parks that need you most. 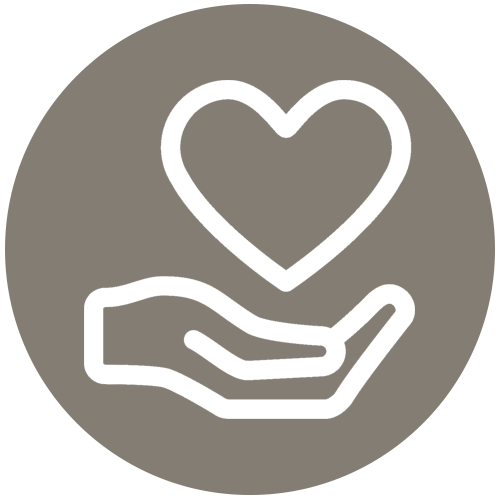 We are dedicated to ensuring your company's employees a high quality volunteer experience that leaves them wanting to continue giving back and working together. 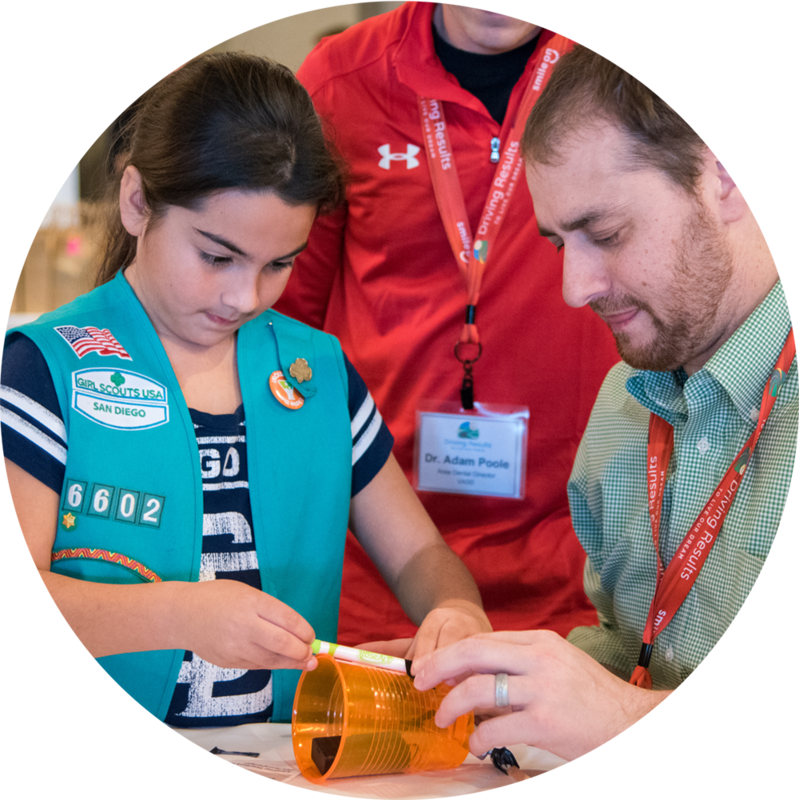 Conference attendees had the opportunity to mentor local Girls Scouts through a STEM project they had just assembled, inspiring them to pursue STEM careers. Over 300 volunteers took to City Heights in teams to create community gathering spaces and re-ignite neighborhood pride by removing litter and painting murals. 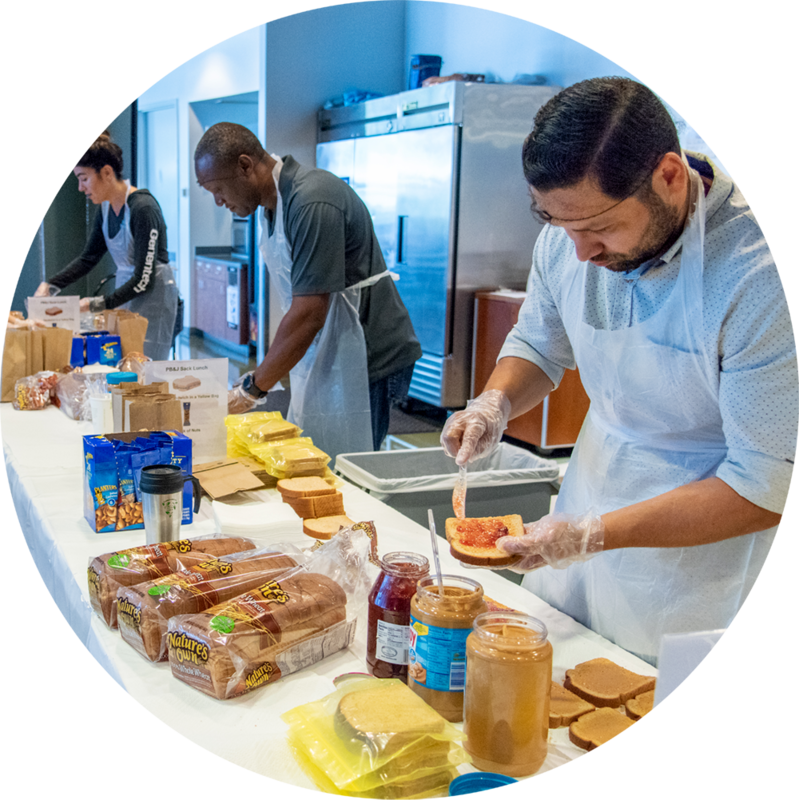 Seven hundred homeless individuals were fed lunch at 4 different homeless serving organizations because of a sandwich making project during a company's week of service. Preparing and serving meals at a homeless shelter, tutoring underprivileged kids, hosting an activity for seniors, and more! 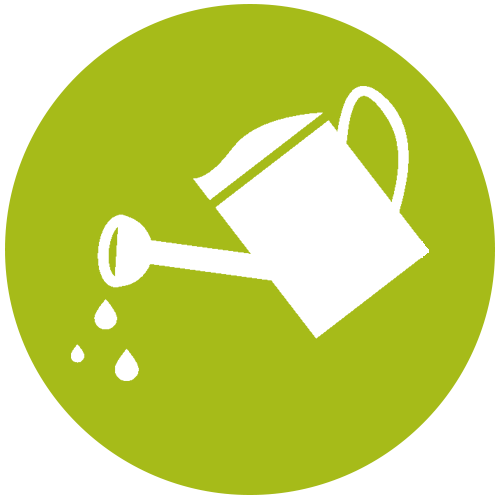 Removing invasive plant species, monitoring birds, removing litter from waterways, and more! Building playhouses for military kids, revamping a homeless shelter, beautifying a low income family's home, and more! 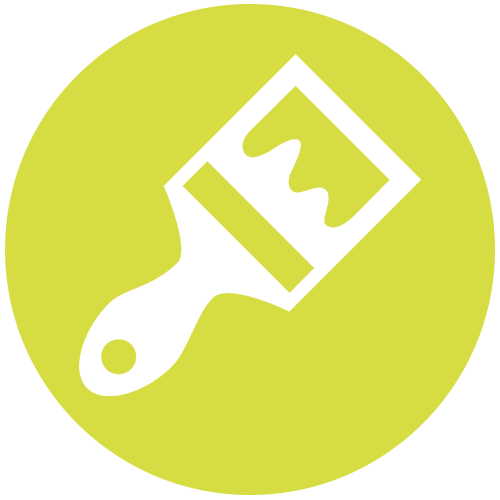 Painting a mural to donate, assembling STEM kits for science programs, create dog toys for a local shelter, and more!